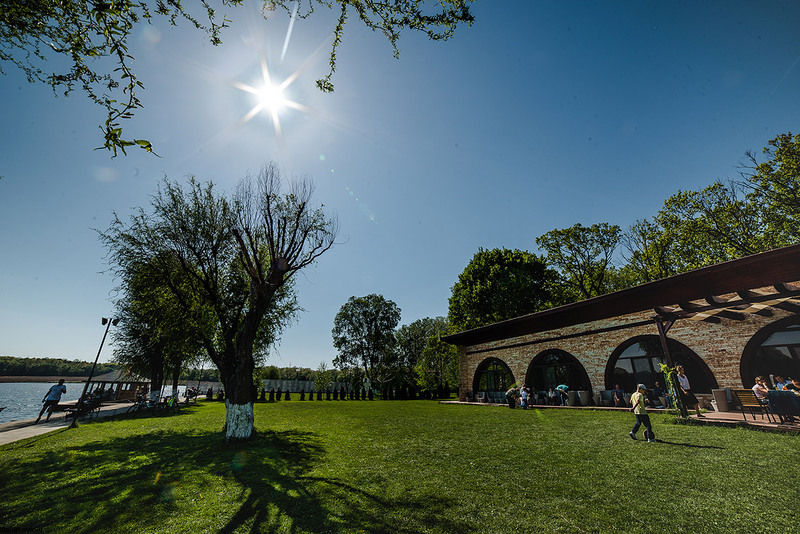 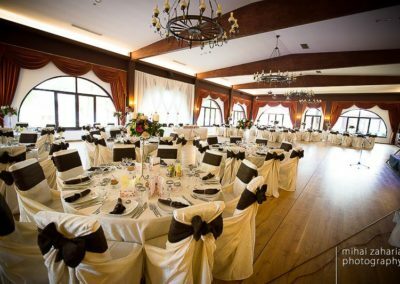 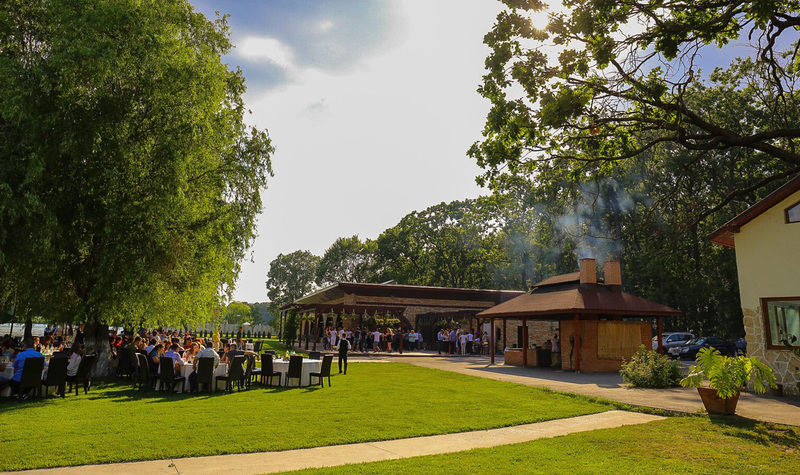 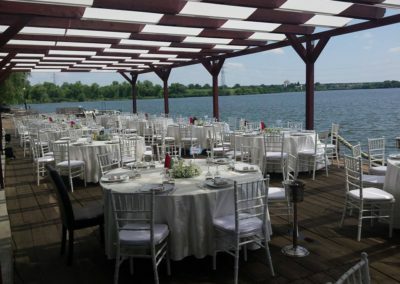 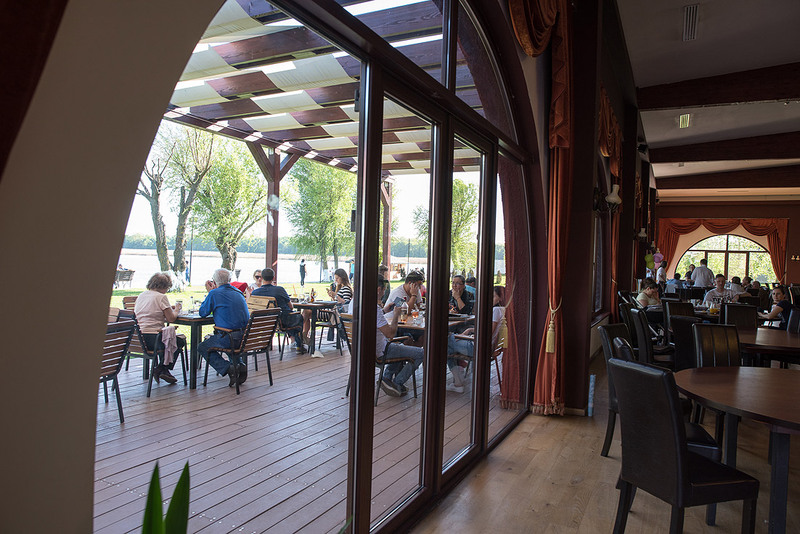 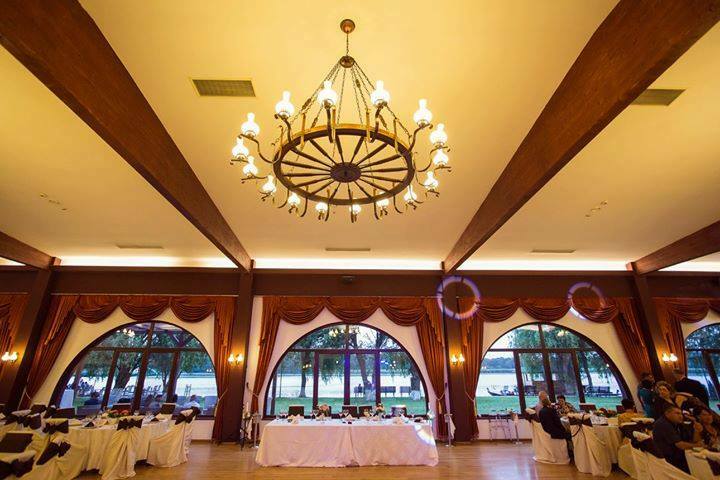 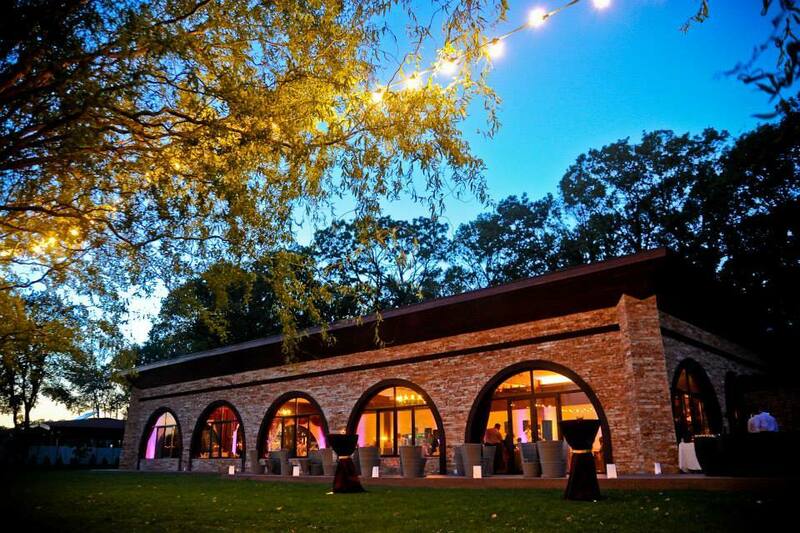 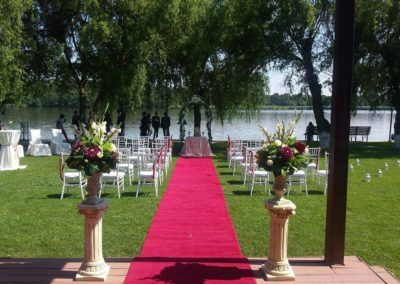 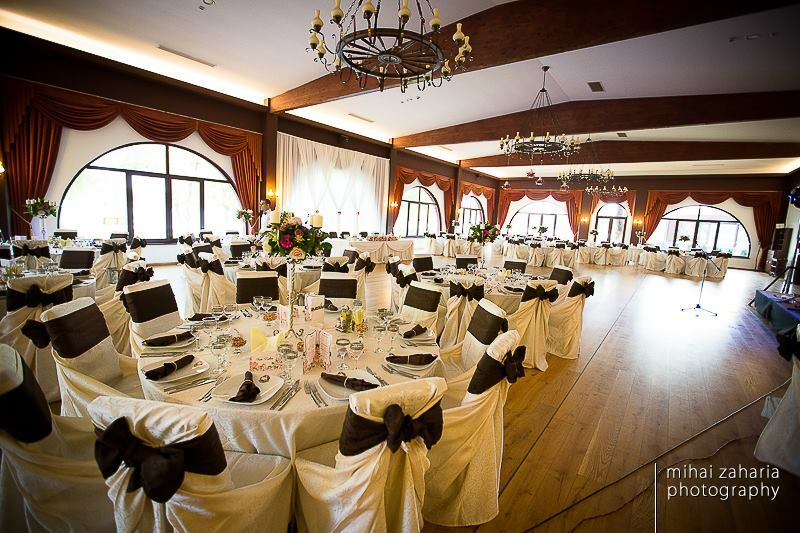 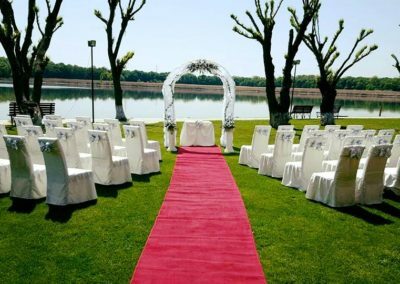 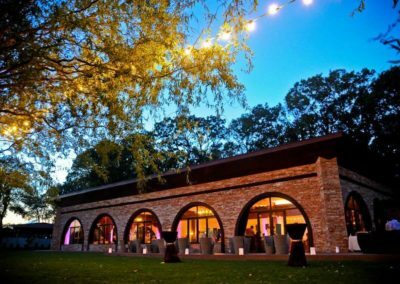 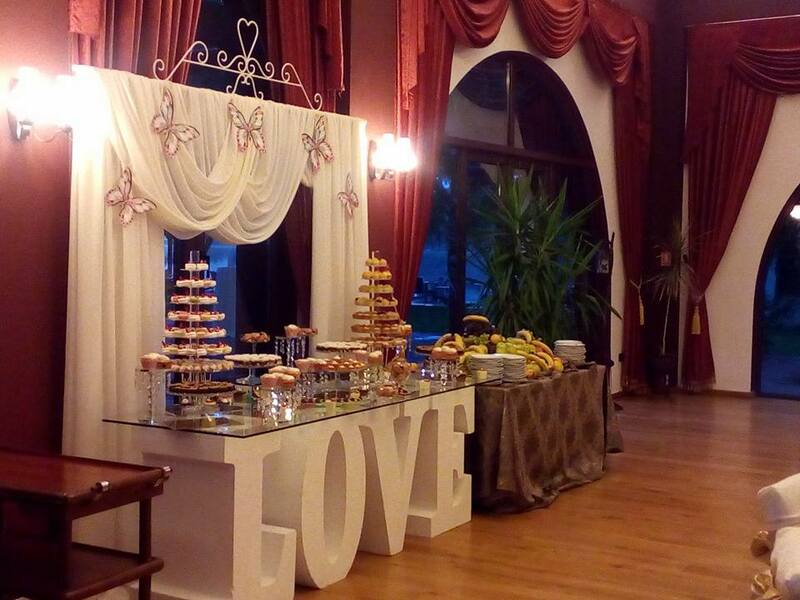 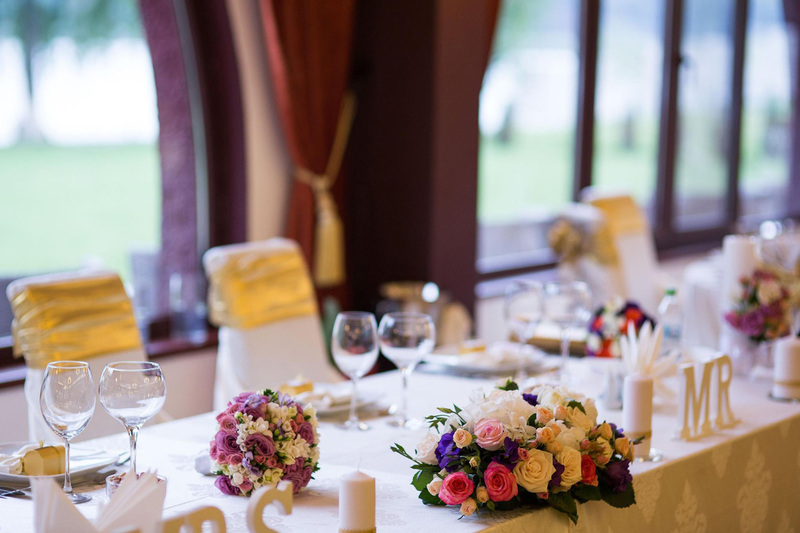 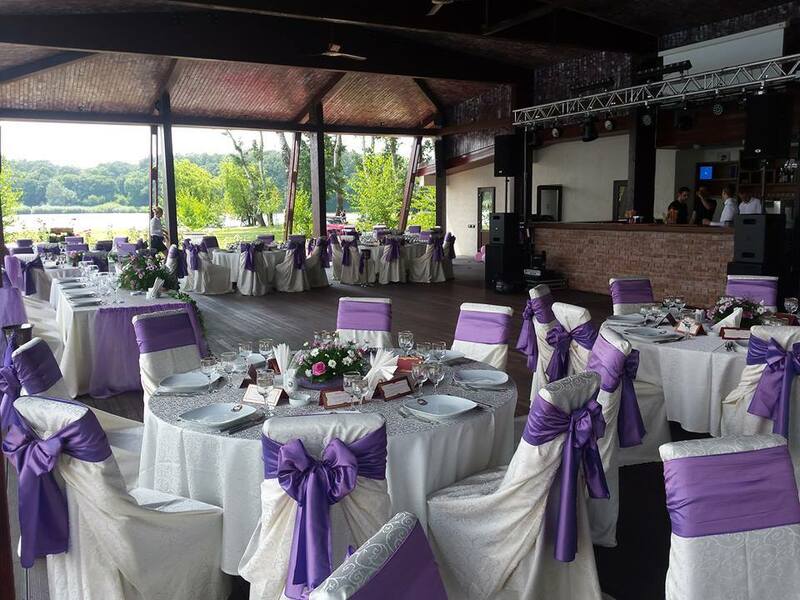 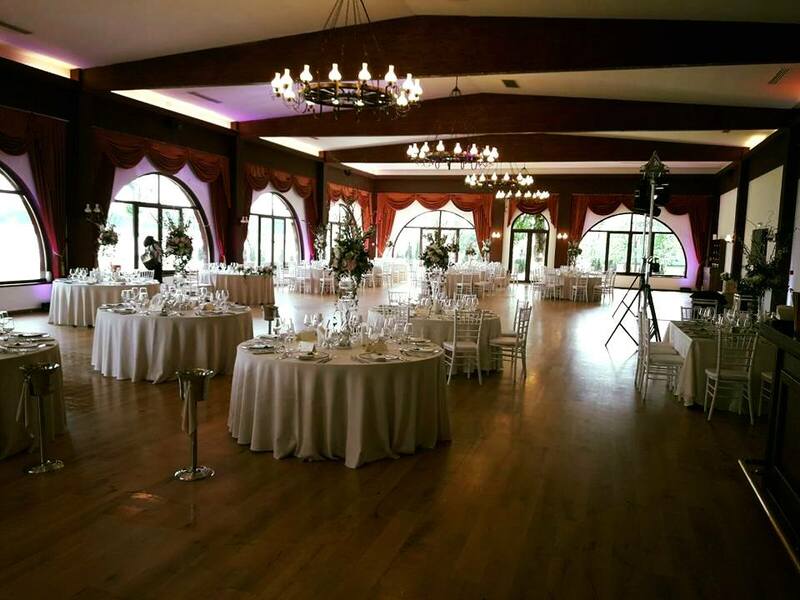 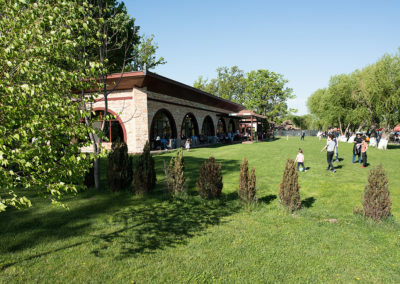 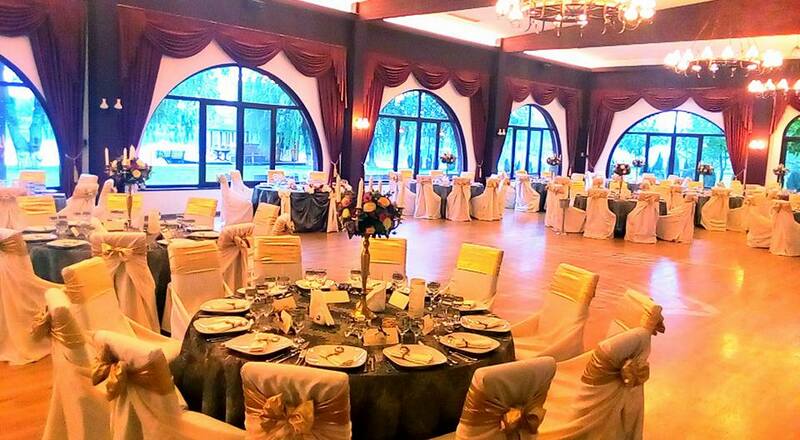 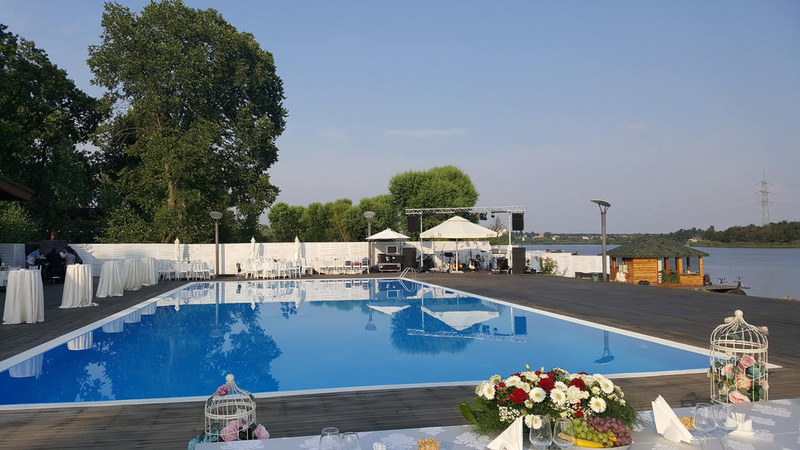 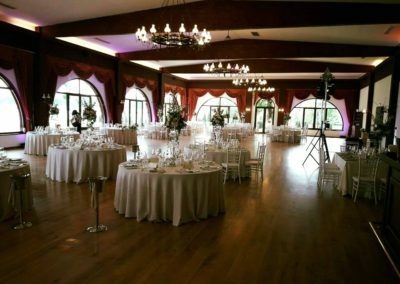 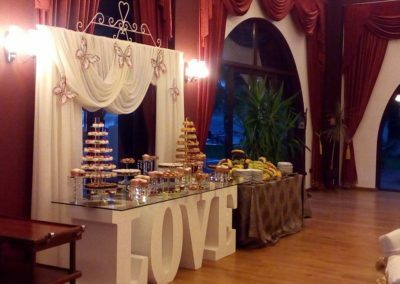 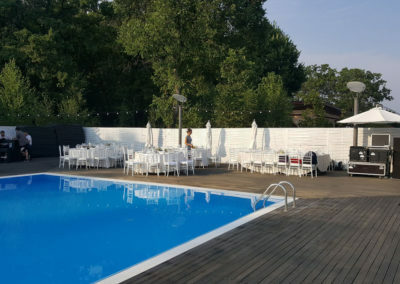 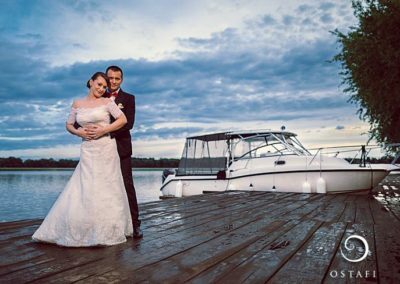 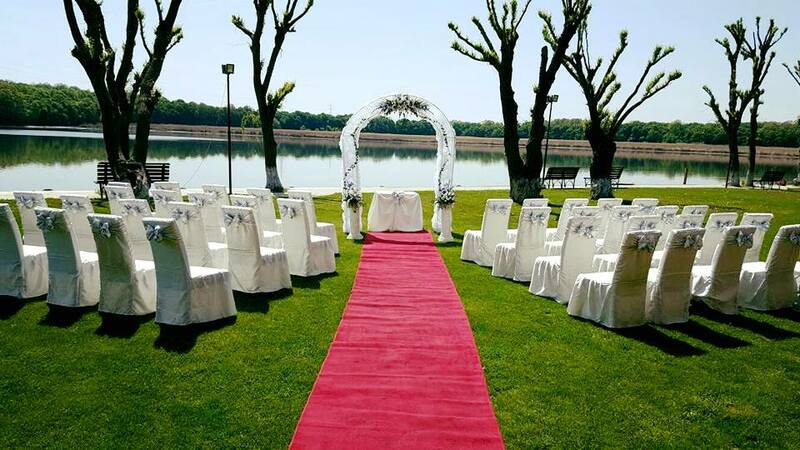 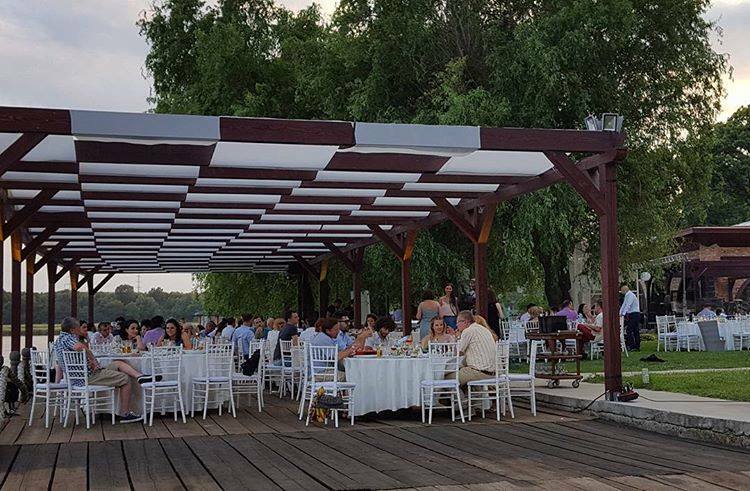 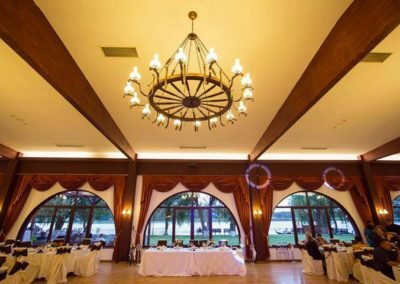 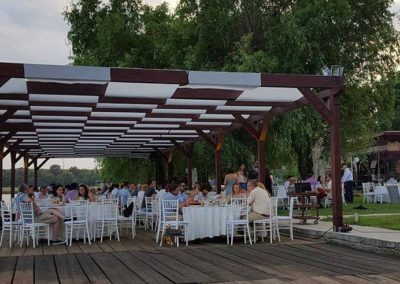 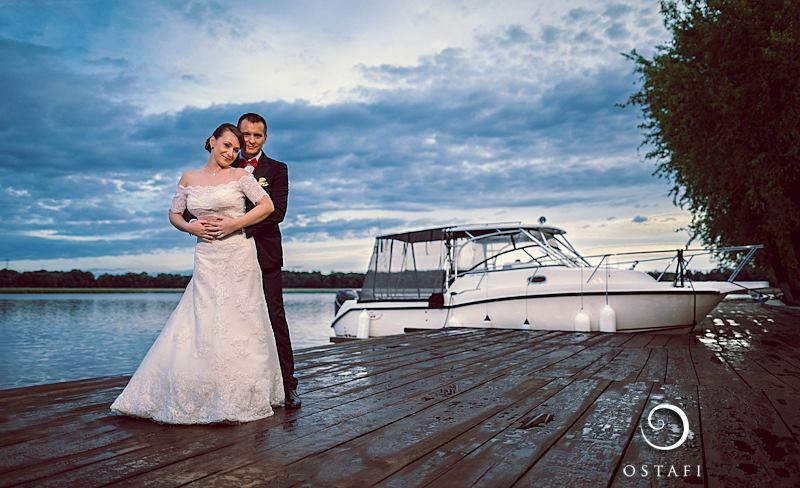 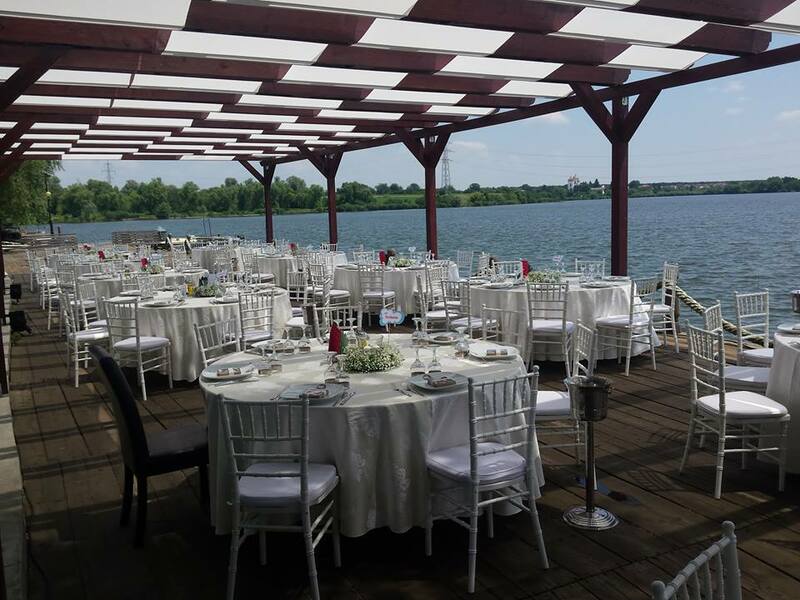 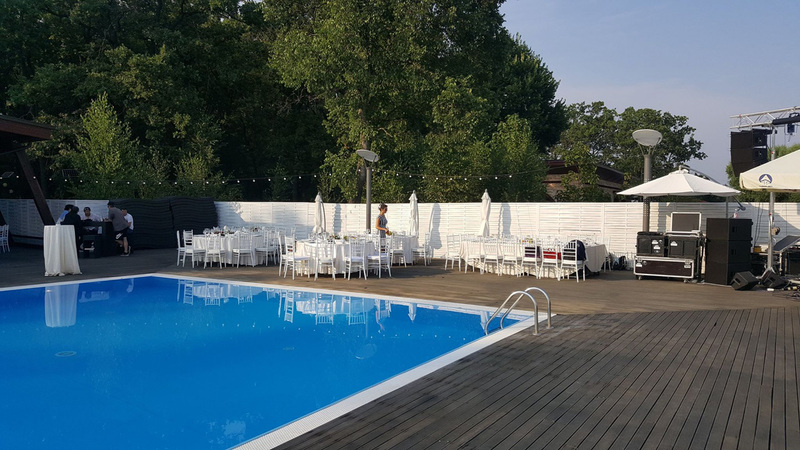 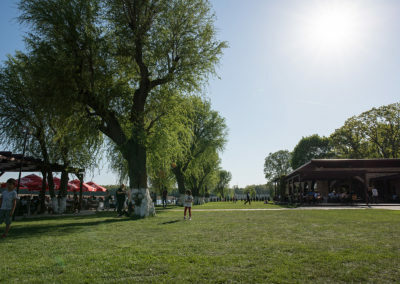 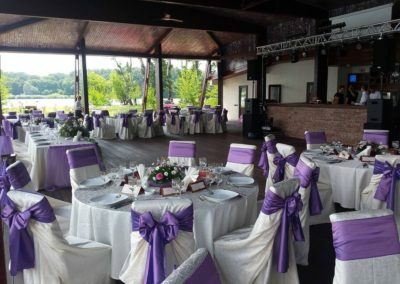 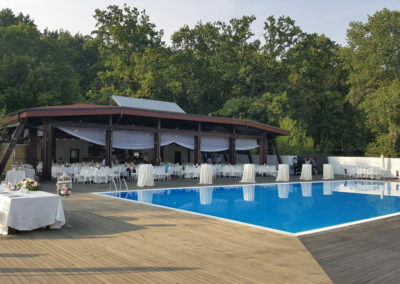 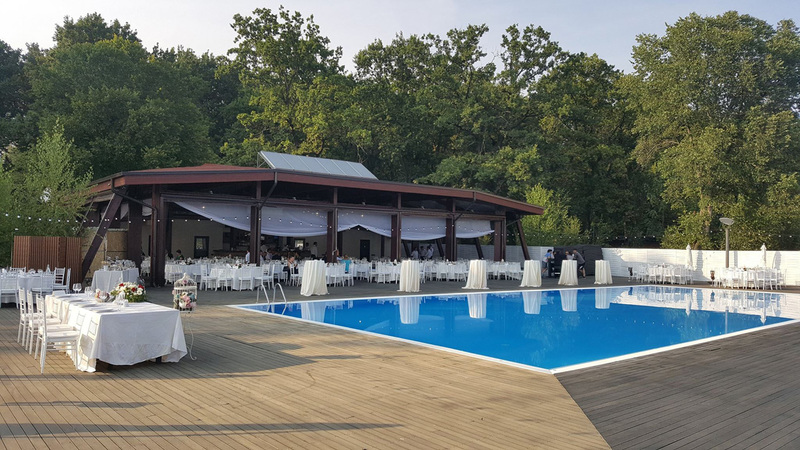 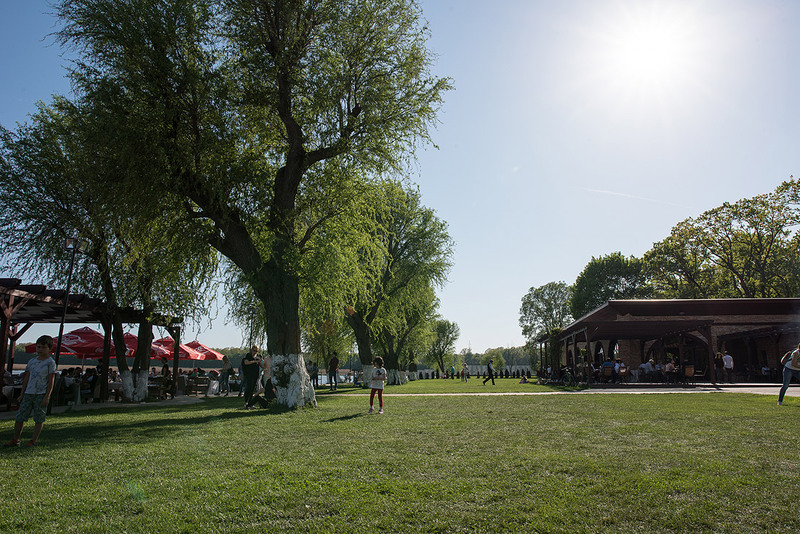 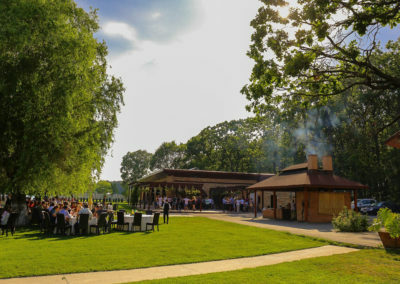 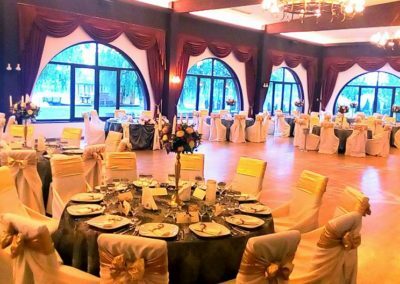 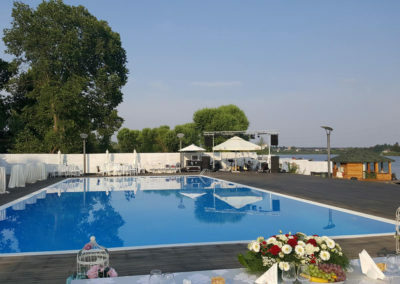 Placed in a unique and refined setting overlooking Lake Cernica, the Phoenix Cernica Complex offers a perfect space for any type of baptism. 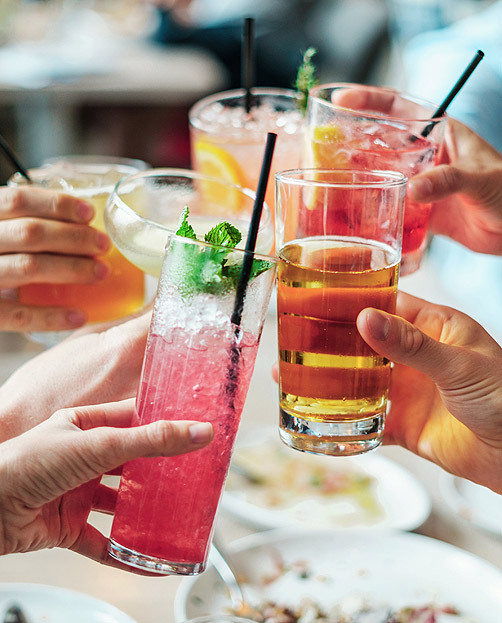 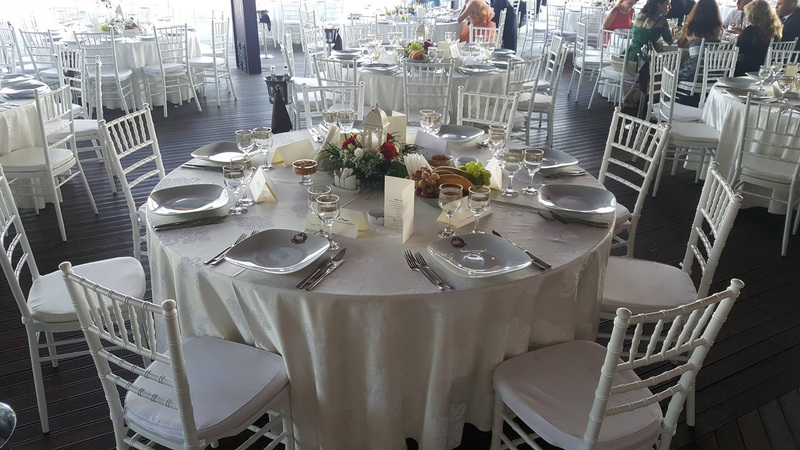 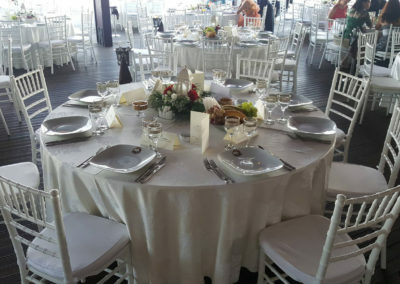 Whether you want a relaxing buffet or a more formal lunch, the Phoenix Cernica Complex provides a variety of options, from modern interiors with spectacular views that can accommodate 300 guests, to terraces and superb gardens that can be configured to fit your needs. 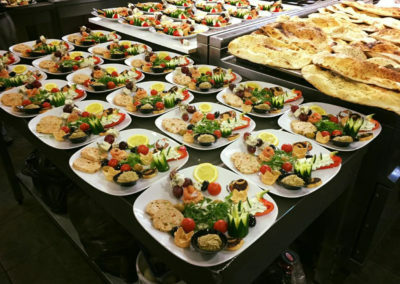 A baptism is a celebration of life, family and tradition, and we are committed to providing top-level services, from location to menu. 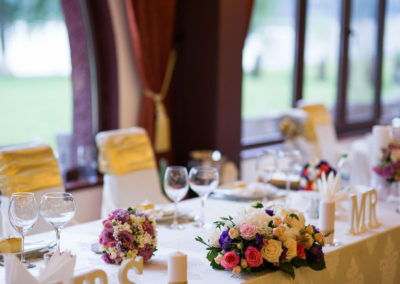 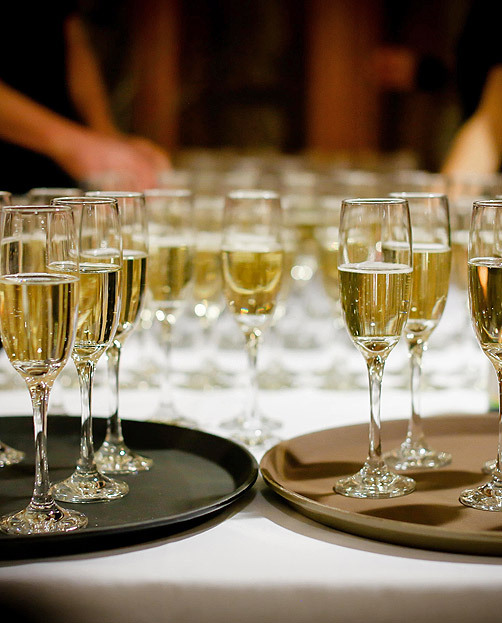 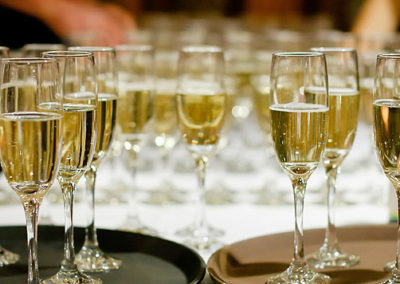 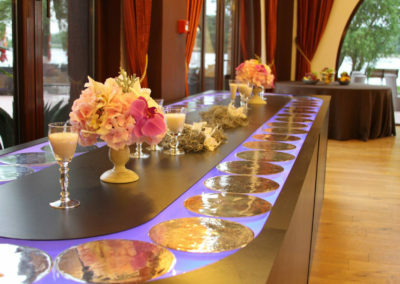 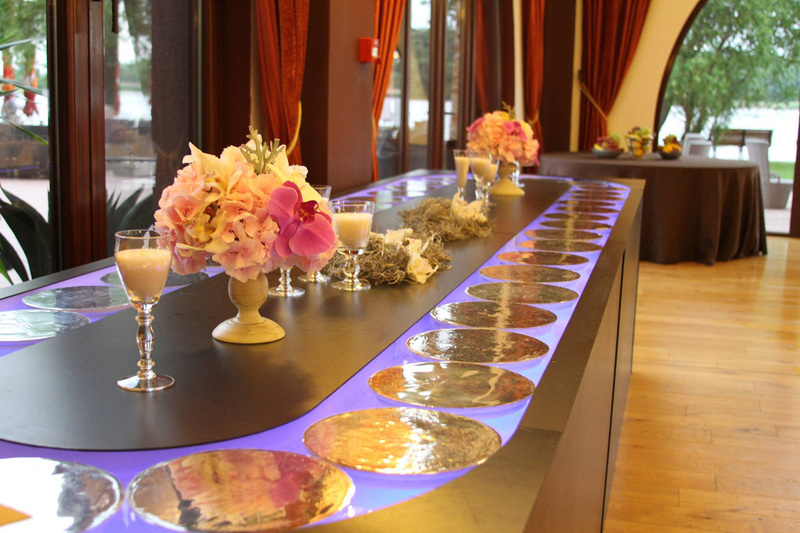 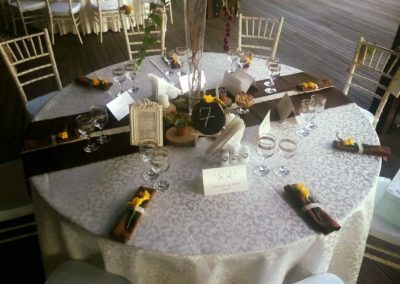 We believe that each ceremony is special and we like to offer a personalized experience. 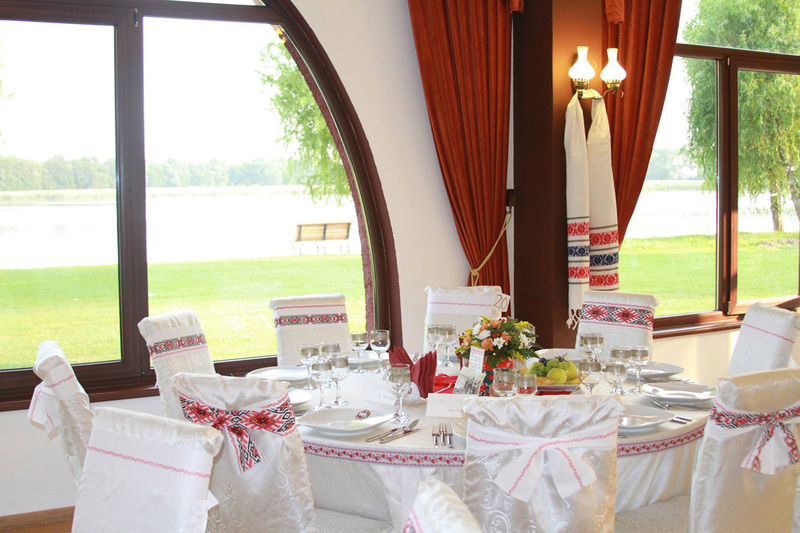 The complex has spectacular panoramas, a warm and inviting ambience, exquisite décor and furnishings. 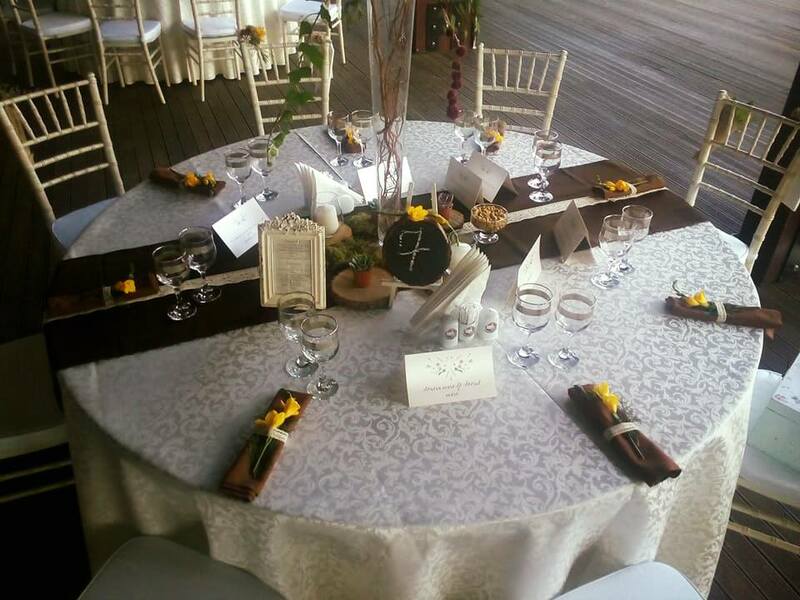 Our team is formed of exceptional people who work with passion, putting their soul in everything they do. 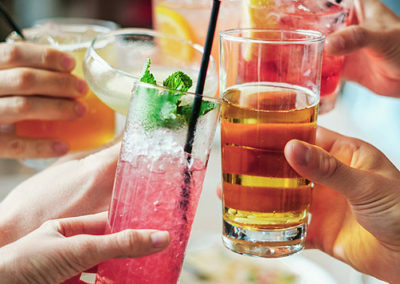 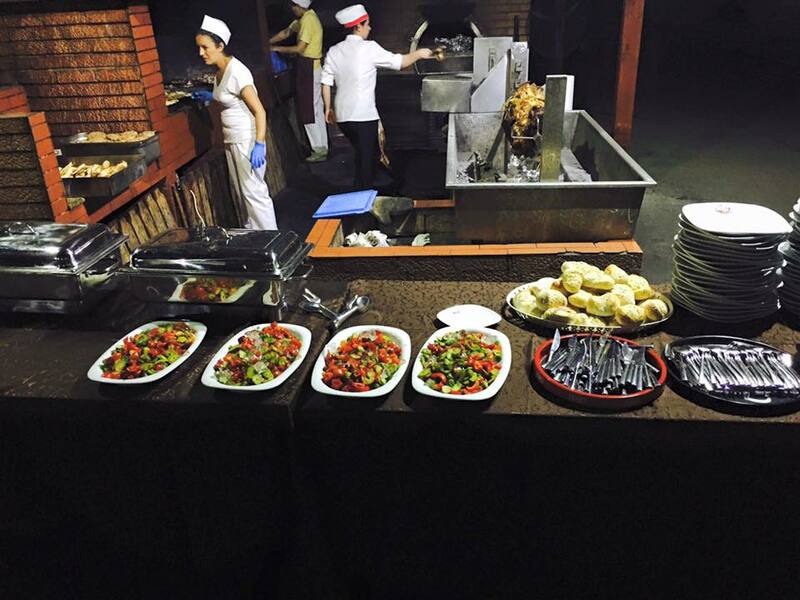 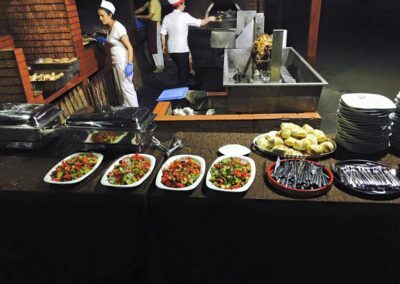 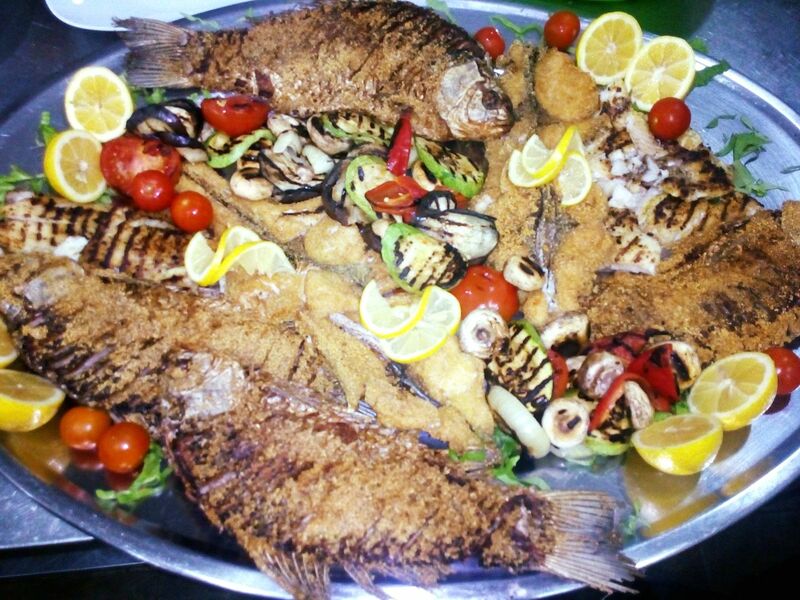 They create an unforgettable culinary experience, traditional or international, from the freshest ingredients.